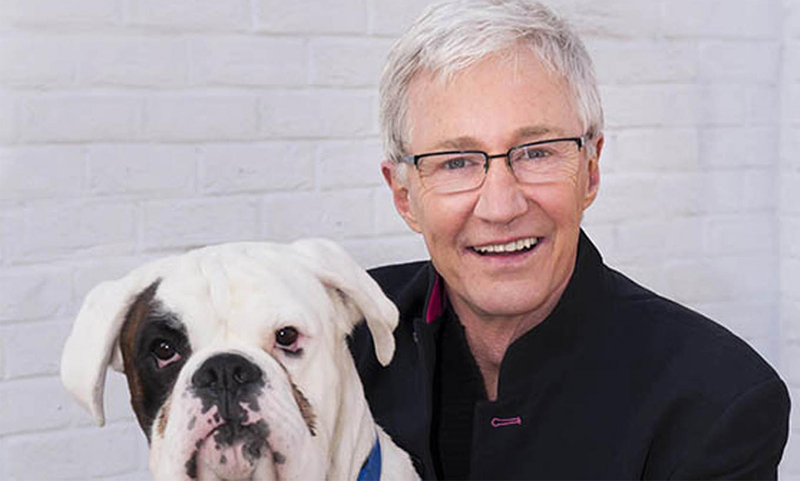 Paul O’Grady follows the work of Battersea Dogs & Cats Home in London, meeting staff involved in treating, training and rehoming animals. In his first week, Paul helps with the arrival of a litter of puppies, meets a neglected, dangerously underweight Staffordshire bull terrier that was found in a park, and assists in the interview of DJ and presenter Neil Fox and his family, who are hoping to adopt a young Jack Russell. Shooting Partners supplied top class Canon EF ‘L’ series lenses for this show. The L-series is Canon’s flagship professional lens series, combining the highest standards of precision optics and operability with dust and moisture resistant construction. Canon’s ring-type Ultrasonic Motor (USM) provides silent and quick autofocus as well as full-time manual focus override. Optical image stabilization enables up to 3-stops of compensation against the effects of camera shake and one Super-UD and three aspherical lens elements minimize aberrations for overall optical clarity.